Laminate is a man-made product that is designed to simulate / imitate the look of hardwood floors, and at much less the cost. Although they didn’t have the same luster as hardwood, laminate floors seemed to be a viable option for many business and home owners. At least in the past, laminate floors were easily identified as such. And today’s technology has allowed manufacturers to create substantially more realistic products with hardwood features like distressing, hand scraping, and textures, which are common wood decorations sought after by many. Laminate flooring has become so high quality as of late, that it’s not far fetched to state that most people today cannot tell the two apart unless they are looking at the planks prior to installation. Laminate flooring is perfect for homeowners who want the look and feel of real hardwood flooring without the maintenance and cost associated with natural wood. 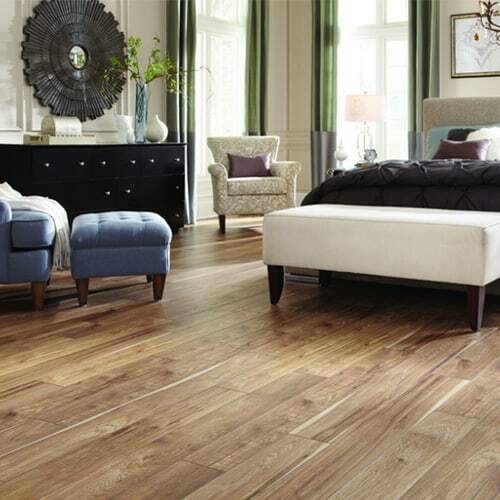 Laminate, like hardwood flooring, comes in thousands of different styles, colors, textures, and levels of distressing allowing the selection of the right one for your home. Options include neutral and natural colors, dark wood grains, warm and cool color tones, restoration hardware, barn / farm house, elegant French, Italian Tuscany, Sedona, and much more! If you have a busy home with children and pets, a durable, low maintenance product like laminate may be a great choice for your home. 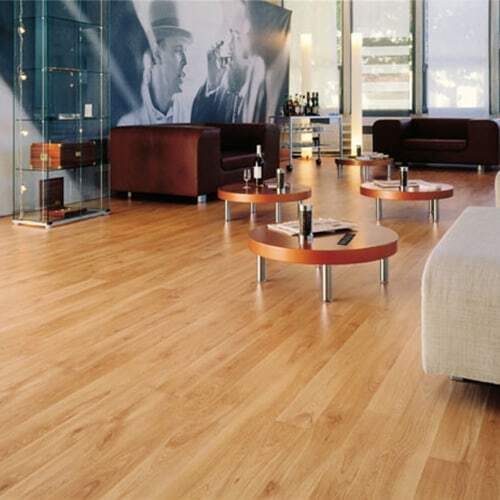 To add to the aforementioned benefits, since laminate flooring is stain resistant, it doesn’t need to be varnished or waxed and are also less likely to fade in direct sunlight, like carpet flooring.